Are you looking for an experienced agent to help you buy or sell a home? Contact Jim the Realtor! 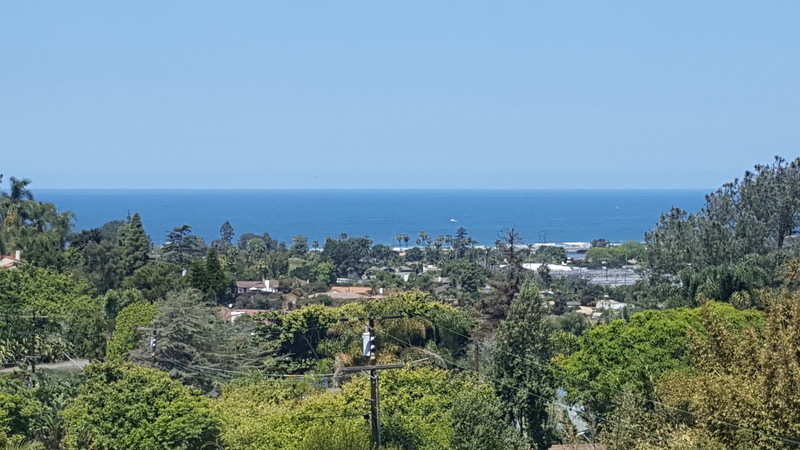 Developers have finally started construction activity this week on a Leucadia bluff-top hotel project that’s been talked about for decades. Located just west of La Costa Avenue’s intersection with Coast Highway 101 and part of a site that once contained the Cabo Grill, the 4.3-acre property will become home to a $110 million, 130-room hotel. The luxury hotel, which will have ocean views from all but two of its guest rooms, is scheduled to open for business in November 2020. Fenway Capital purchased the property about 13 months ago and is working jointly with JMI Realty to develop the land, which was once owned by KSL Resorts, Jackel said. Long ago, this property was envisioned as a companion property — kind of a “beach club” — to the La Costa Resort & Spa just east of El Camino Real, he added. People passing the site initially will notice little more than new fencing, construction trailers and some surveying work. But at the end of January, a hotel project-funded sand replenishment will start on the beach below the bluff. Contractors will be adding 45,000 cubic yards of sand to the beach between late January and the end of February. A public staircase in the area will remain and a new beach access pathway will be added from La Costa Avenue as part of the hotel development, Jackel said. The new pathway is scheduled to open just before the start of summer in 2020, a construction timeline indicates. An example of how fragile the market can be these days. This is one of the perils of real estate video production. You can get the whole crew out on a sunny day and make a quality video, but if the haze rolls in….. The photo above is a good representation how the ocean view looks in person! Richard’s new listing hits the open market on Thursday, and it is stunning. Re-designed and rebuilt from the ground up over the last eleven months (with permits), virtually everything is brand new. A ten-year warranty too! 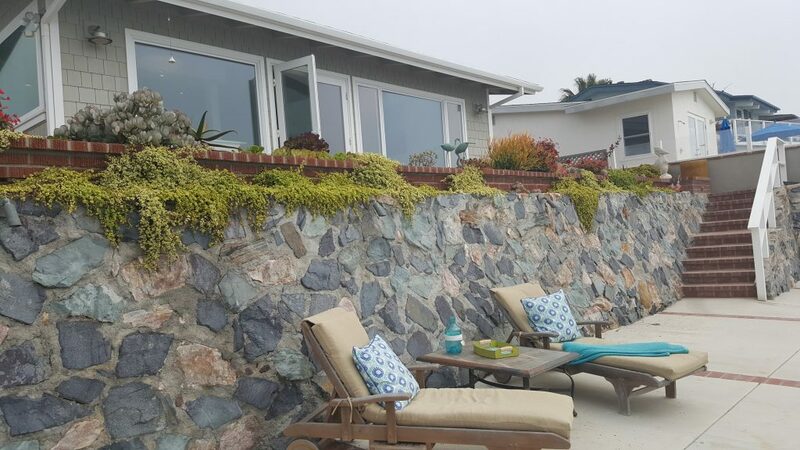 Four bedrooms, three-and-a-half baths, and 2,421sf with commanding ocean views from both levels. New roof, HVAC, decks, siding, flooring, and kitchen! 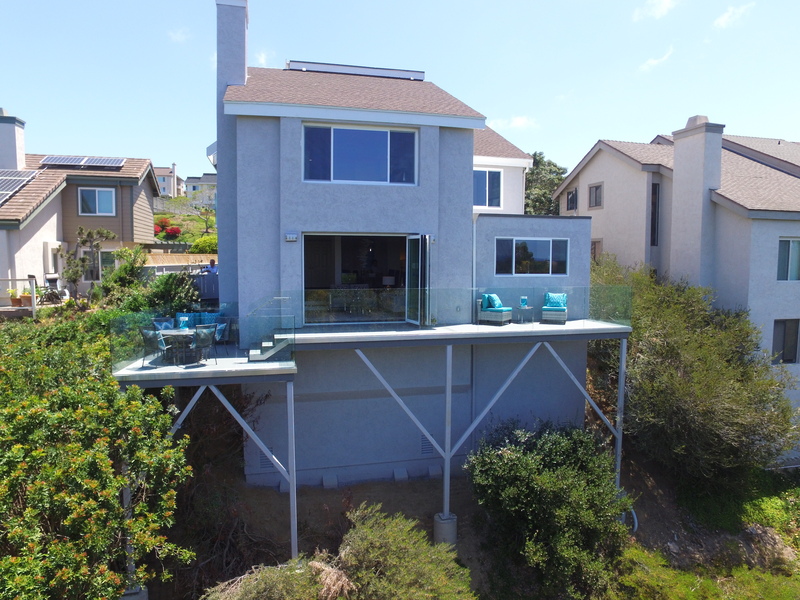 $1,575,000 – open house 11-2 on Saturday, May 19th. Klinge Realty CA DRE #01388871 Richard Morgan (619) 200-3844. We’ve seen this one before – it sold for $1,750,000 in 2013, and $2,275,000 in 2016 – it just sold again for $2,350,000. The house is 3,574sf on a 15,000sf lot. 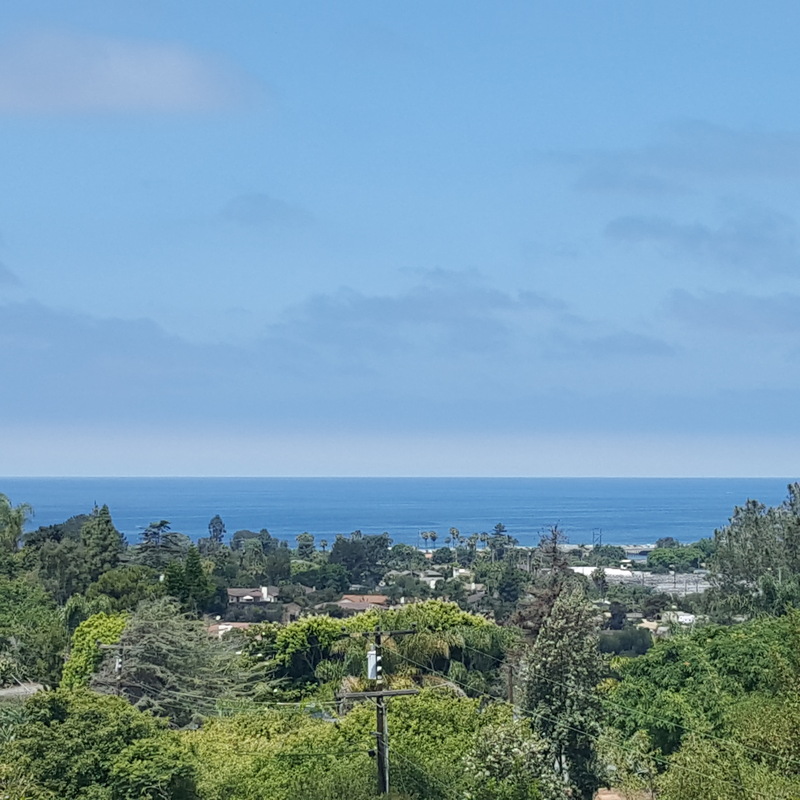 419 Parkwood Lane, Encinitas, CA 92024 is listed by our friend Wendy Denny, and it is priced at $2,499,900. Spectacular new custom construction Leucadia modern home west of I-5 on private cul de sac. Four bedrooms including two master suites plus two bonus rooms. Perfect for entertaining with open floor plan with western cantina doors and pass-through to private back yard with pool.Upgraded throughout with white oak engineered heritage wood flooring, kitchen has it all with white quartz waterfall counter, pro stainless steel appliances, wine fridge, European Lux cabinetry. Designated laundry room. Doug had more people over there today – sure to be hotly contested! Could not be happier with my experience with Jim and his team. He helped me sell a very unique and challenging property. Throughout the entire process he was always available, honest, transparent, trustworthy, and always put my interests as a seller first. A (rare) true professional! During close of escrow Jim went above and beyond to complete the deal. It would not have been possible without his experience, fantastic team, and pure dedication. Highly recommended! I have followed Jim’s BubbleInfo blog from the early days of the bubble when “real estate could only go up in value” and I knew him to be a straight shooter who would not sugar coat properties nor gloss over their faults. Jim found me a multi family property that we purchased as an investment (Please see my review of Donna Klinge for details on how it went). But the bottom line is this: I never would have found this property, which cash flows right out of the gate, if it weren’t for Jim pointing me toward that house. It just was not on my radar, even though I consider myself a savvy real estate troll. Jim is giving of his time, and his intelligence. And he is also transparent and truthful. And I think he is funny, which is helpful in stressful situations like RE transactions. Jim and Donna have earned every last penny they made from our deal — and in fact they deserve more. And that is why I will use them for my RE transactions the rest of my life. Thank you, Jim and Donna! I can’t say enough about Jim and Donna. Jim got a great price for us and negotiated well. Donna walked us through escrow, handling vendors, and negotiating everything we asked for in the request for repairs. They are know exactly what they are doing and I’ve already recommended them to two other people. I cannot imagine a better experience! Jim was our broker when my husband and I bought our first house. Jim never pressured us or glossed over anything. He was patient, knowledgeable, and helped us buy our dream home. His office was detail-oriented, always responsive and we closed in 30 days! The excellent service didn’t end when we bought our house, either, the Klinges have given us excellent and fast referrals along the way. We feel privileged to have worked with such a consummate professional and appreciate how rare this level of skill is. Jim is simply the best in the field. The links below give you alternatives to accessing bubbleinfo.com and other real estate-related content. The bubbleinfo.com facebook page includes all the bubbleinfo posts. On the twitter account, Jim tweets articles of general real estate interest, preceded by his descriptive comment (you don't have to have a twitter account, or "follow" to read it). The tweets are also displayed in the right-hand column above. If you prefer to access bubbleinfo.com with your mobile device, the bubbleinfo mobile app for iOS and Android is available for free at their app stores. 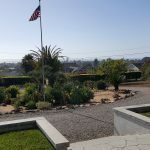 If you are only concerned about buying and selling in SD North County and how Jim can help you, stay right here at bubbleinfo - in fact, subscribe so the new posts come to you automatically. Copyright © 2005-2016, Klinge Enterprises, A California Corporation. All rights reserved. CABRE #01388871, CABRE #00873197, CABRE #01889890.